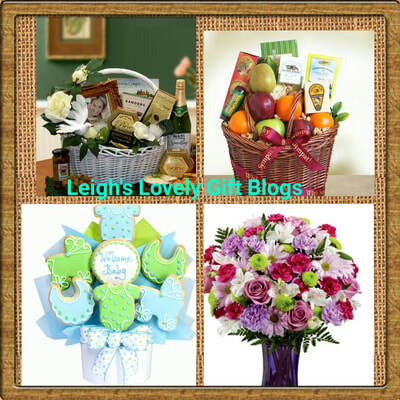 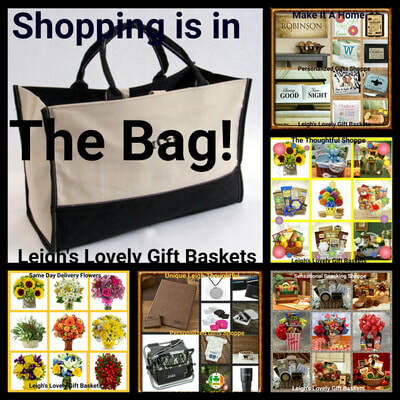 Click here to visit Leigh's online gift boutique. 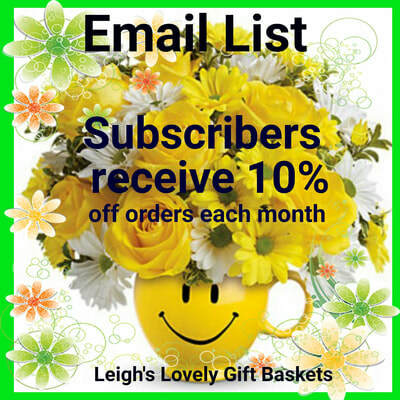 Click here to subscribe to Leigh's Email List to receive monthly newsletters. 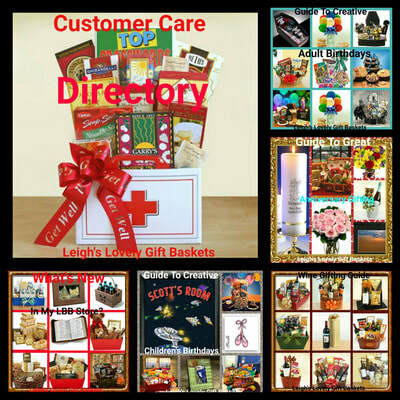 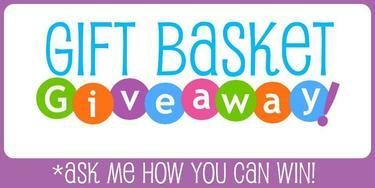 Click here to view my original gift blogs. 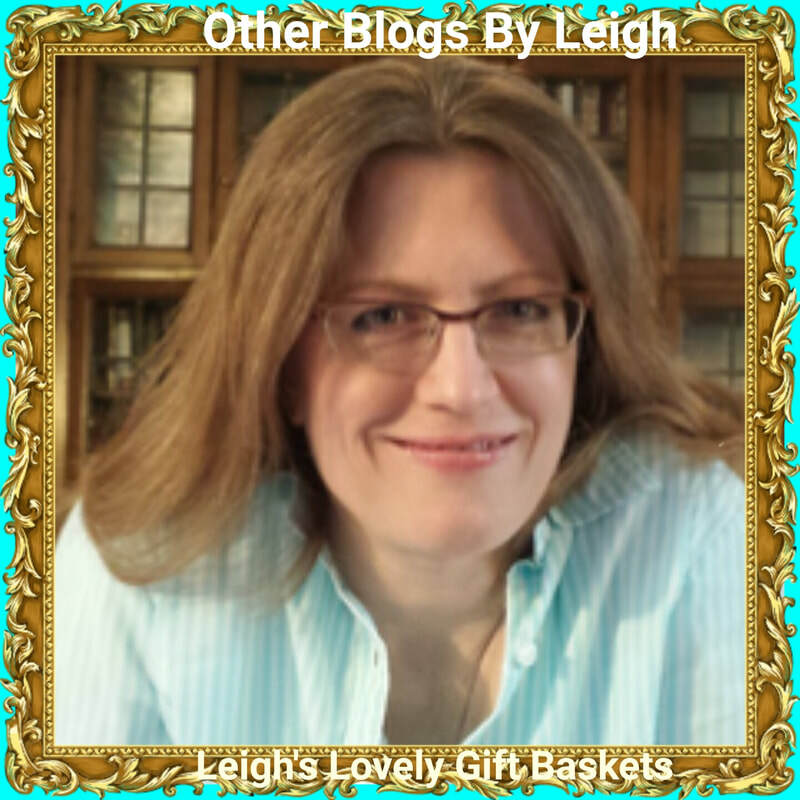 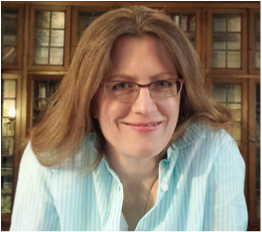 Click here to view blogs that I have written or contributed to on other sites.